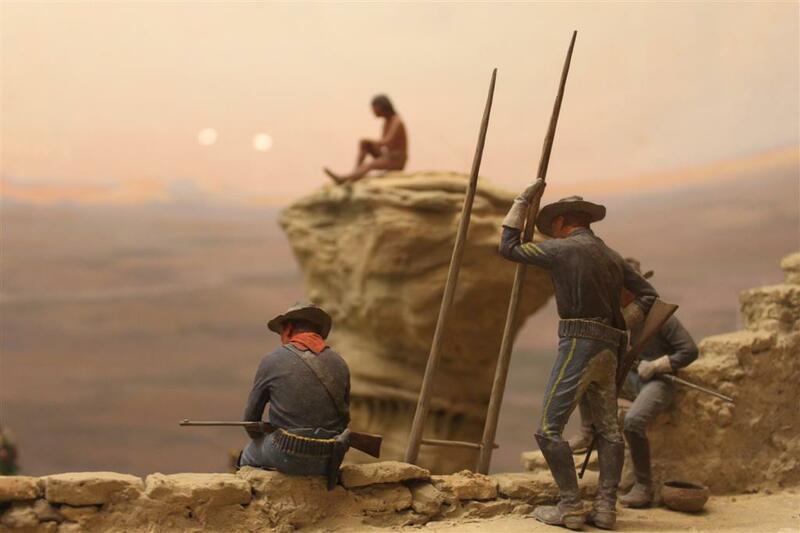 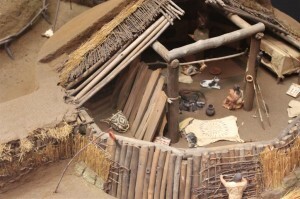 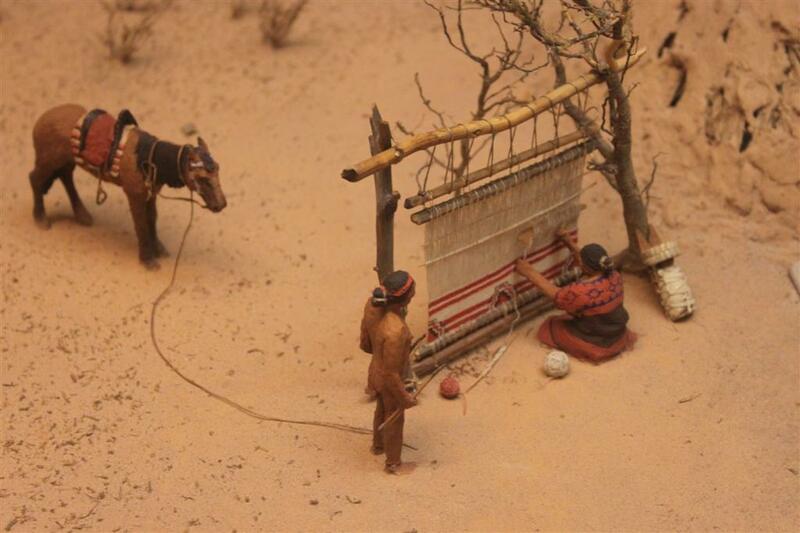 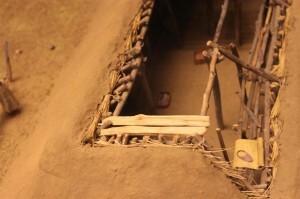 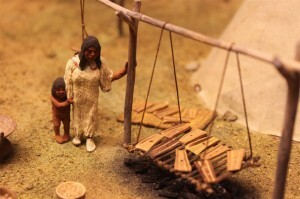 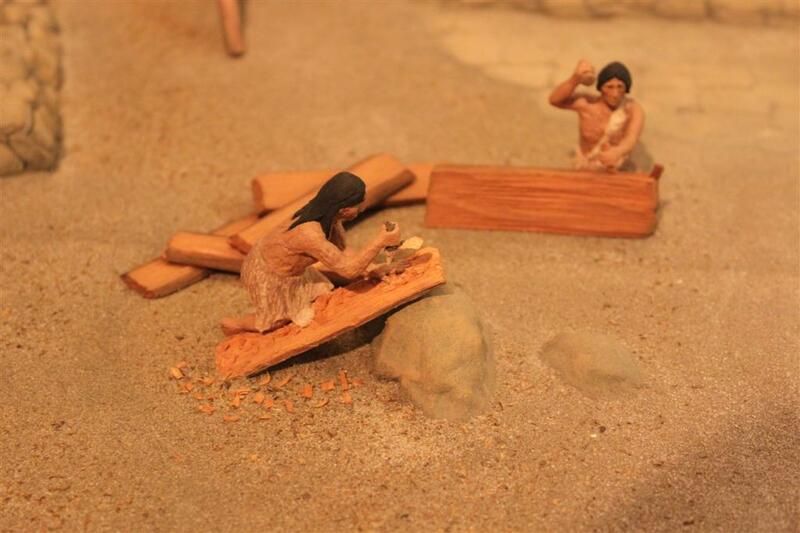 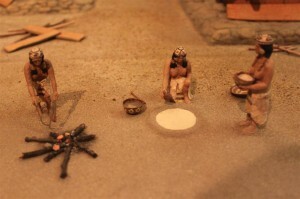 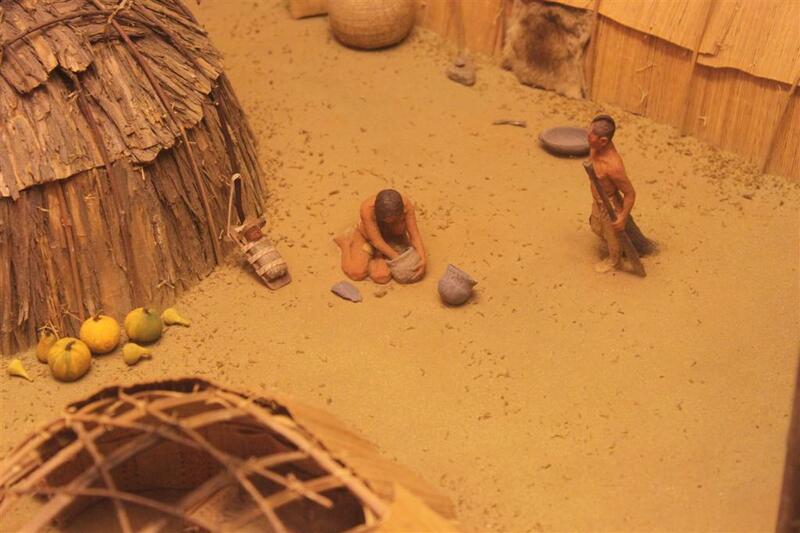 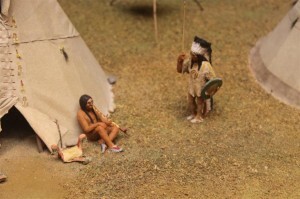 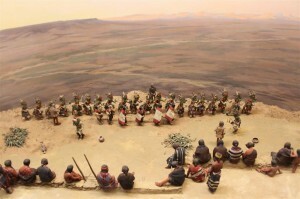 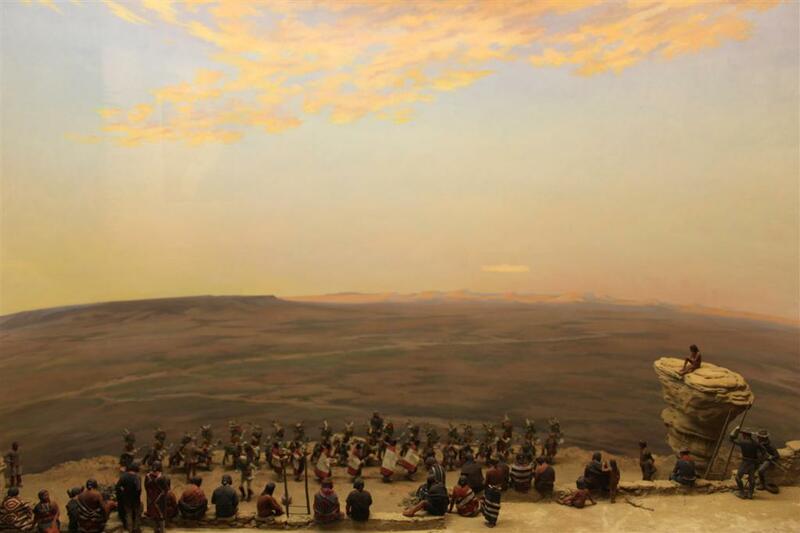 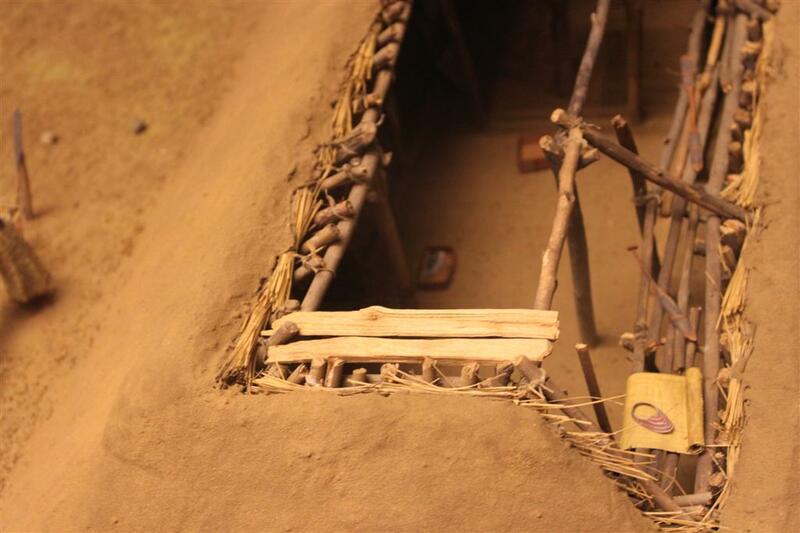 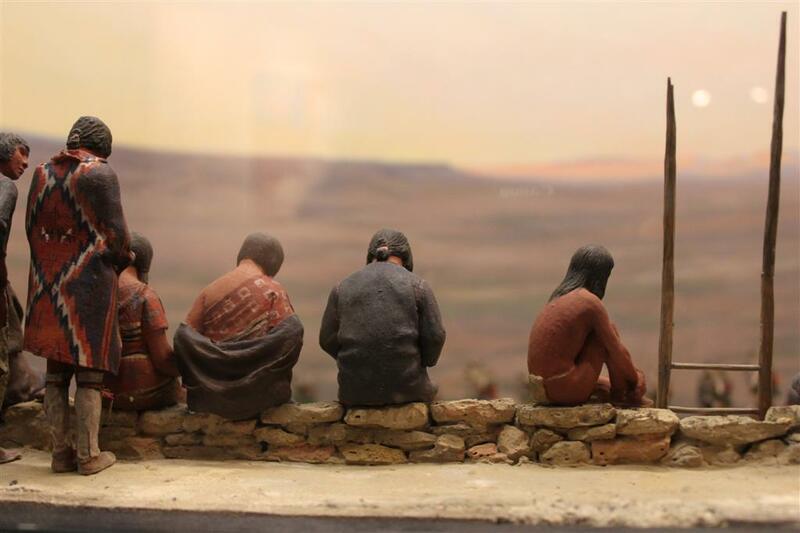 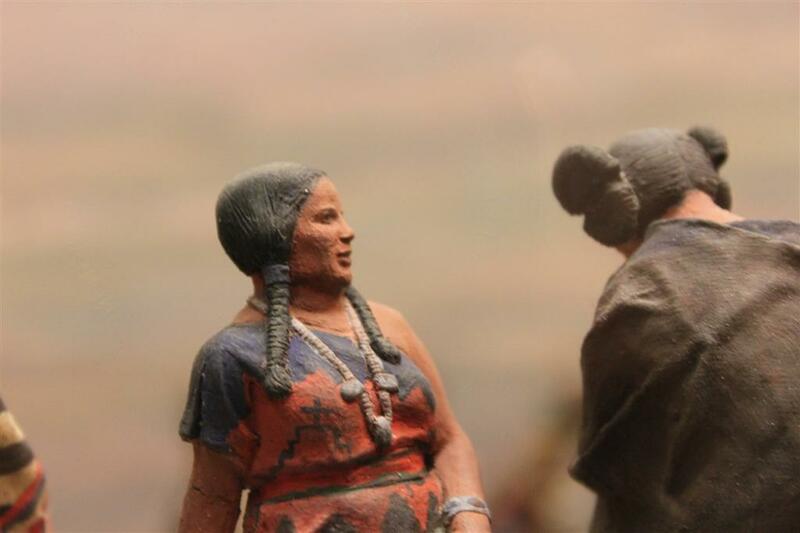 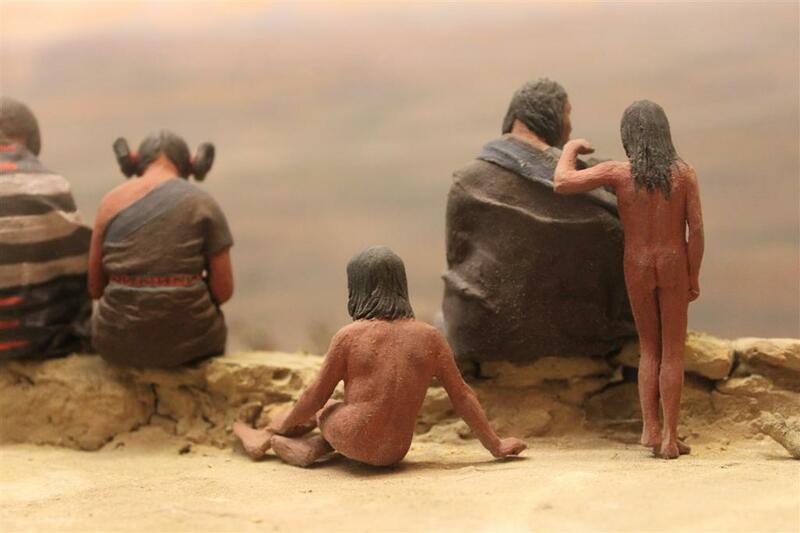 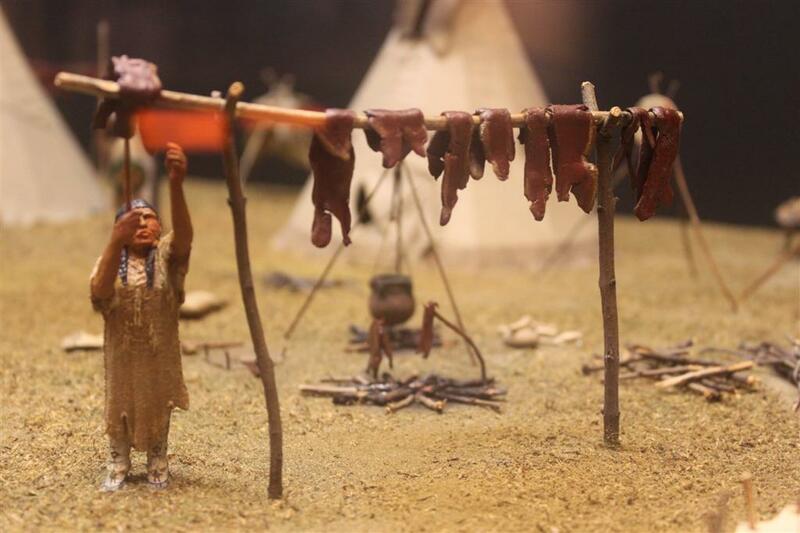 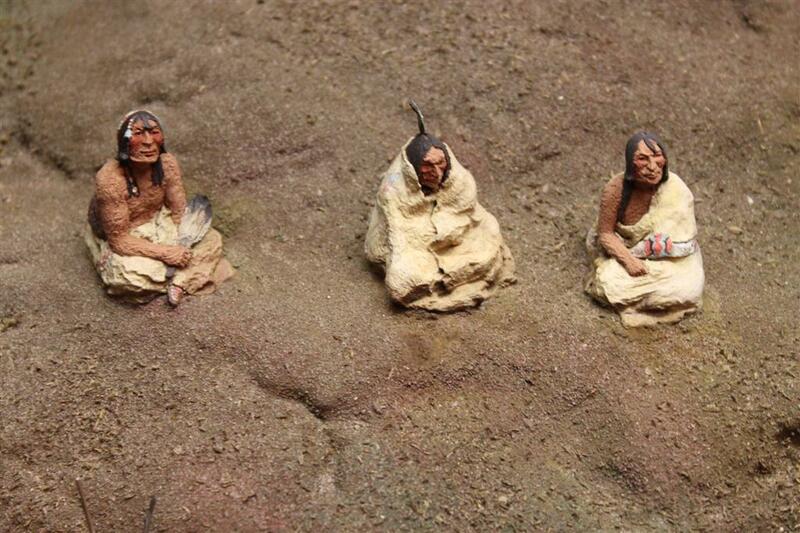 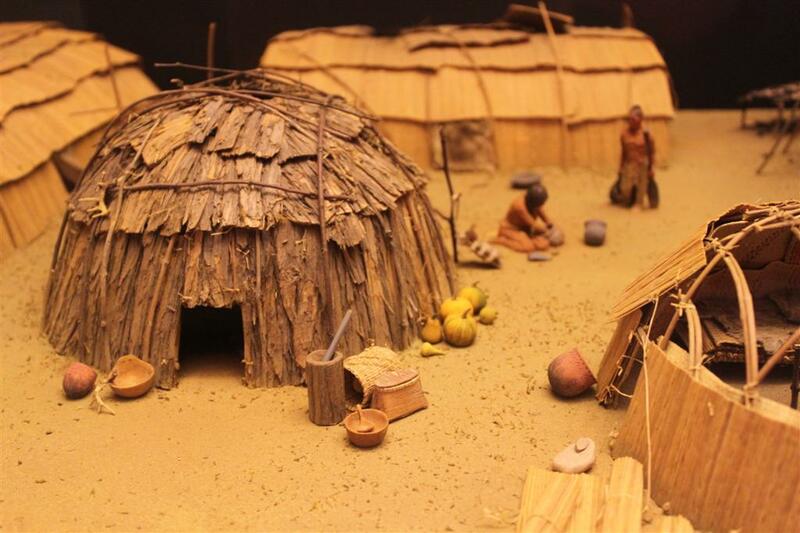 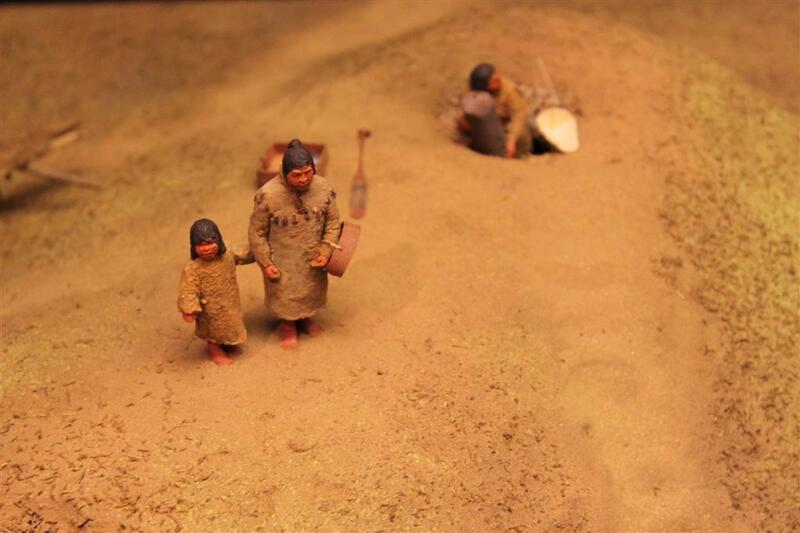 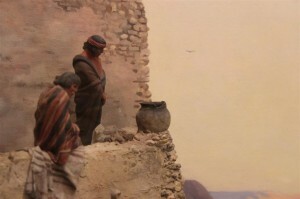 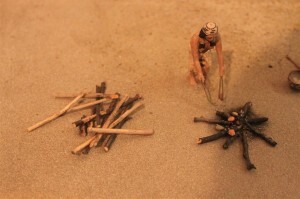 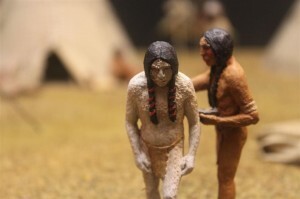 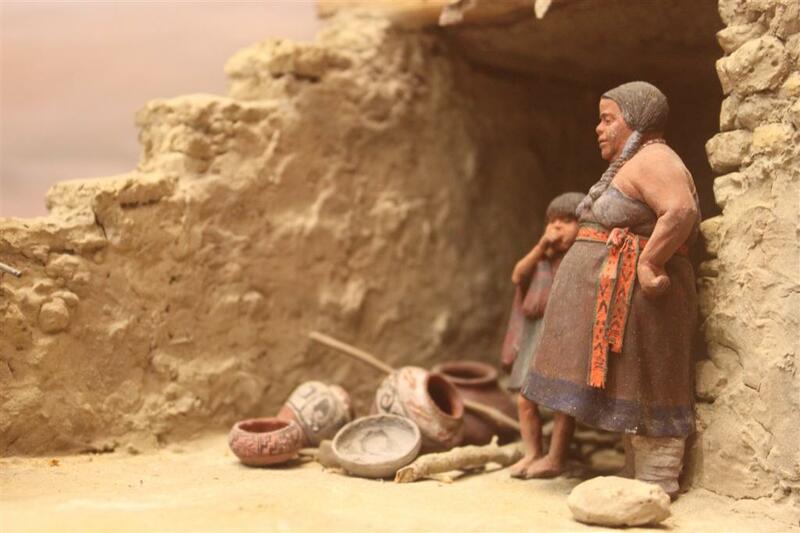 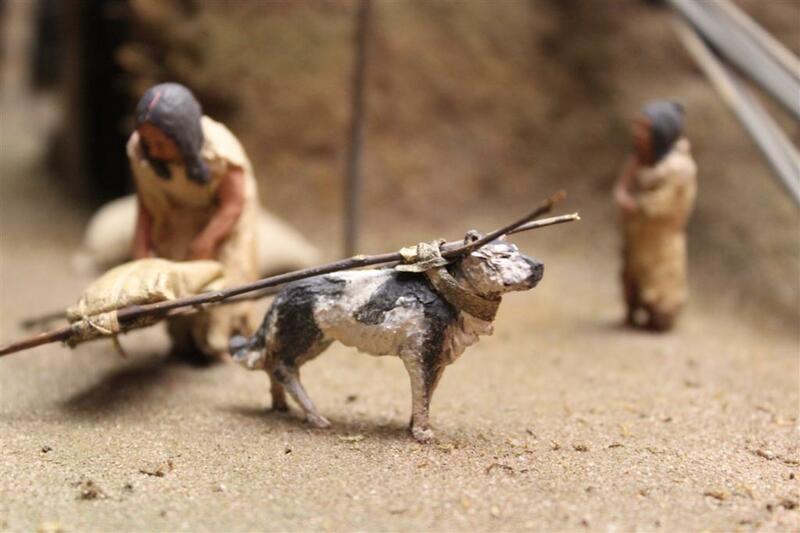 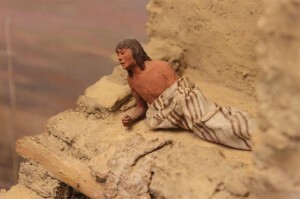 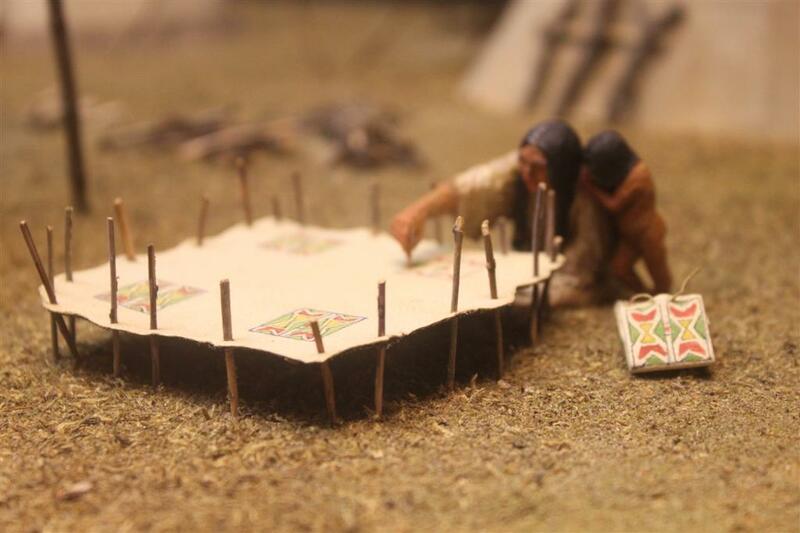 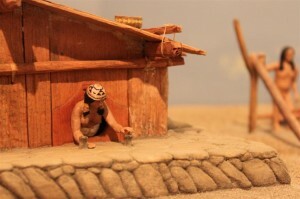 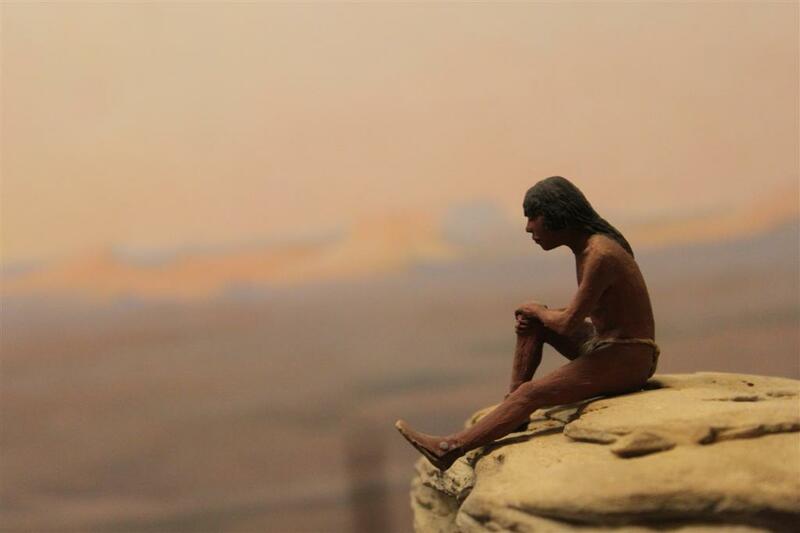 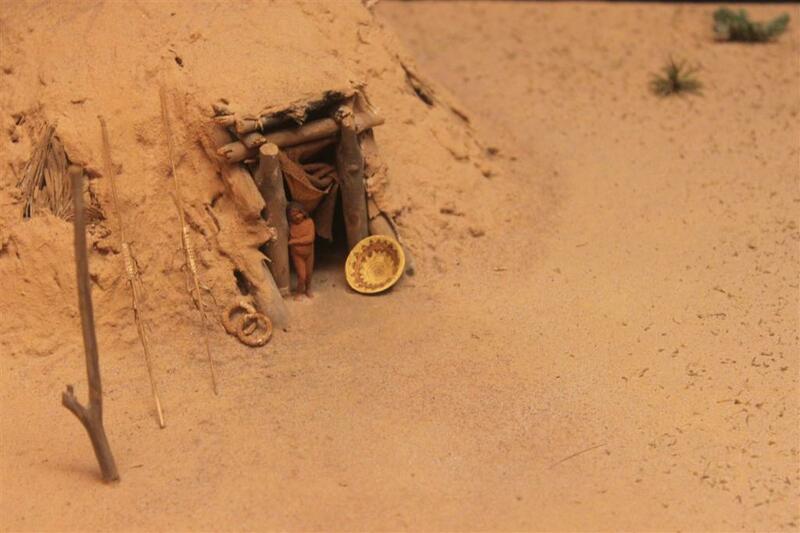 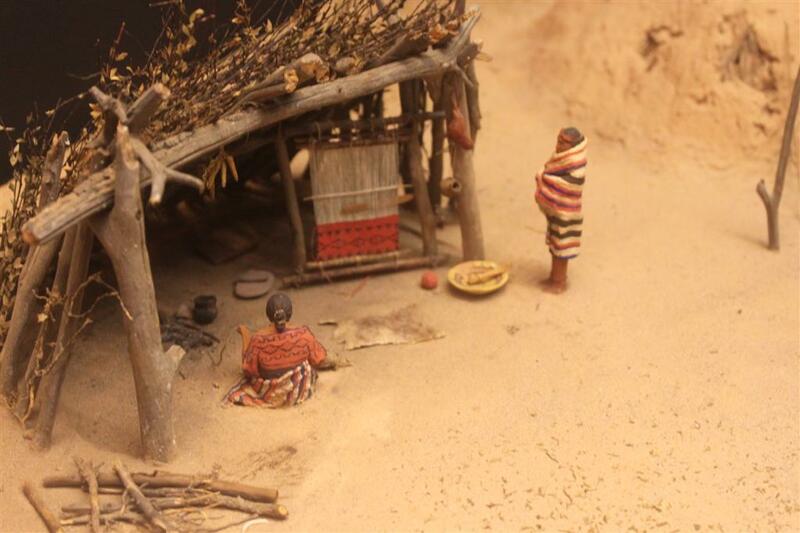 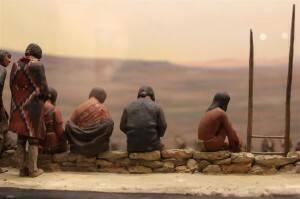 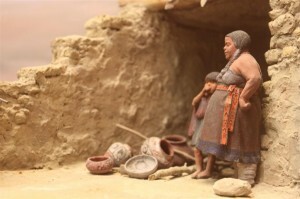 Of all the items at the Peabody Museum of Archaeology and Ethnology, the miniature models of Native Americans fascinated me the most. 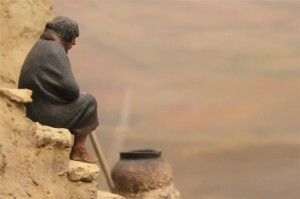 Some settings reminded me of my own place. 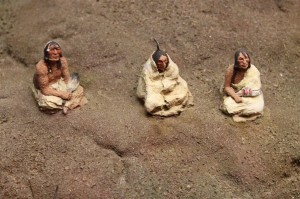 Some faces reminded me of my own people. 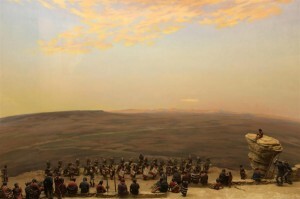 Sadness was an element in my fascination; ‘they’ being ‘ONE OF US’ after all. With a heavy heart, I hurriedly clicked through the thin glass.